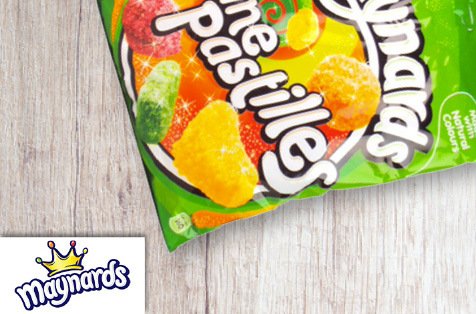 You might know Swizzels sweets for their Love Hearts and Parma Violets, but you will most definitely know them for their Drumstick lollies! 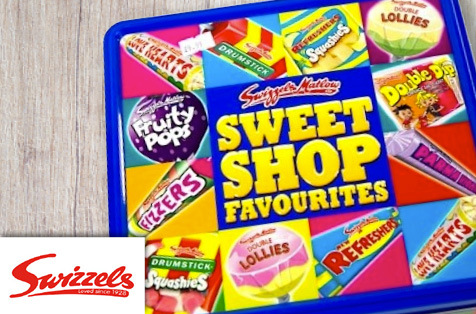 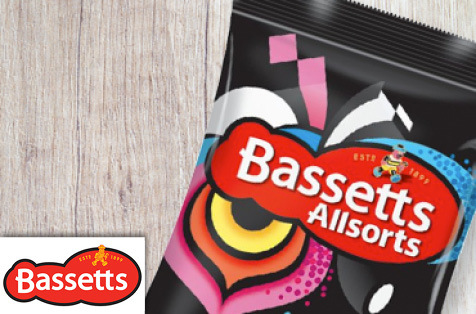 Swizzels, also known as Swizzels Matlow, began their operations in the early 1920s and continue to grow as they have since produced more recent sweets such as Drumstick Squashies. 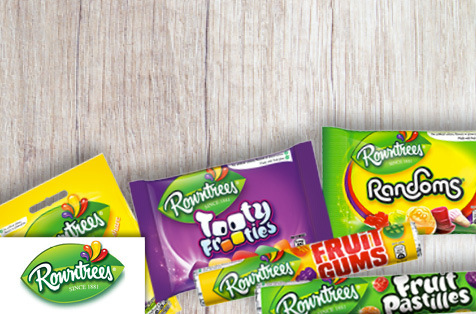 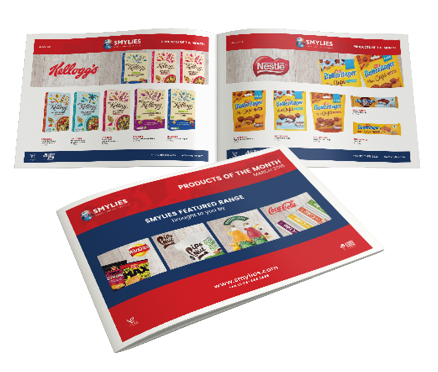 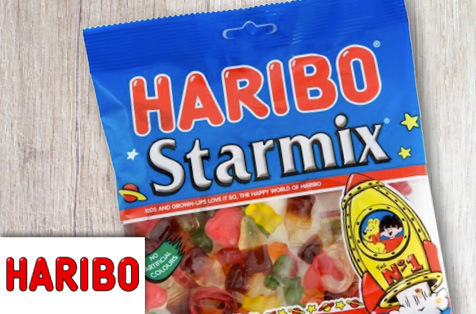 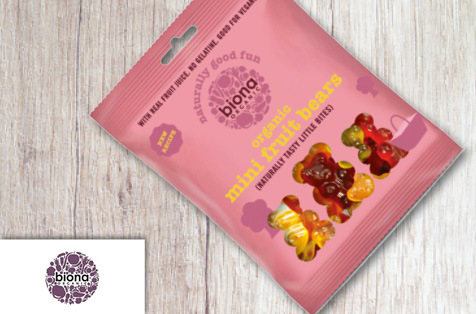 If you’re looking to start importing Swizzels products, then look no further than the Smylies shop, as we provide a range of Swizzels sweets ready to ship worldwide today!